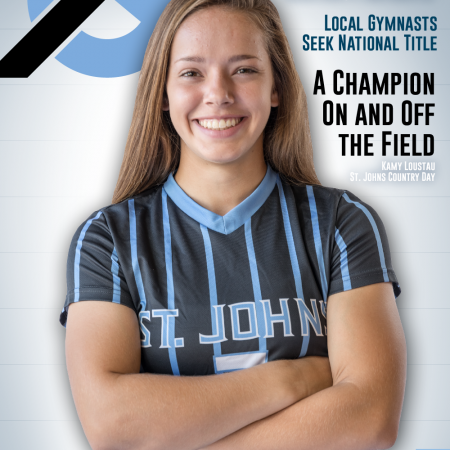 Get In the Game by purchasing Northeast Florida’s February/March magazine today! 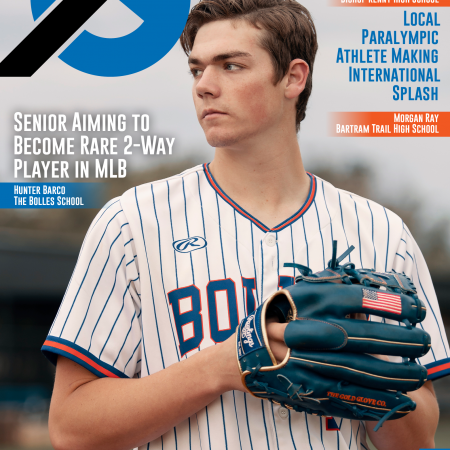 Get In the Game with Northeast Florida’s February/March magazine! 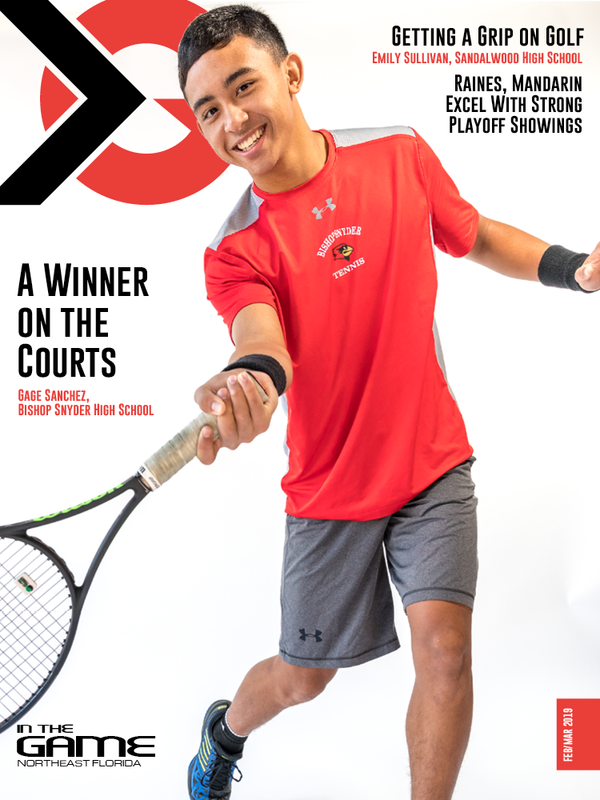 In this issue we highlight Gage Sanchez, a tennis player from Bishop Snyder High School. 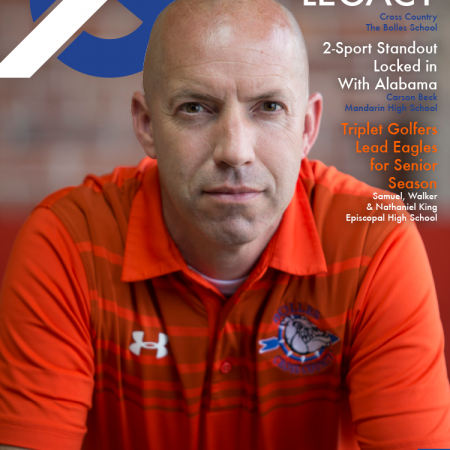 Be sure to get your copy today to read his remarkable story, along with many, many more!